If a sea or river cruise is in your 2019 travel plans, right now may well be a smart moment to book it. 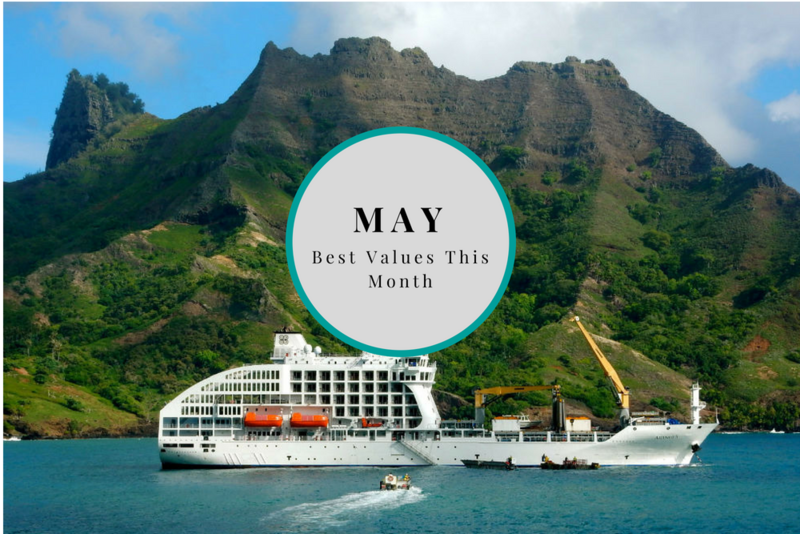 It’s true: If you want your choice of cabin and departure date, cruises to many destinations that are popular in May (Alaska, the Greek Islands) and to places where vessels are few (French Polynesia, France’s canals) need to be reserved a year in advance. Below, you’ll also find some ideas for upcoming festivals and feats of endurance that should be booked right now. 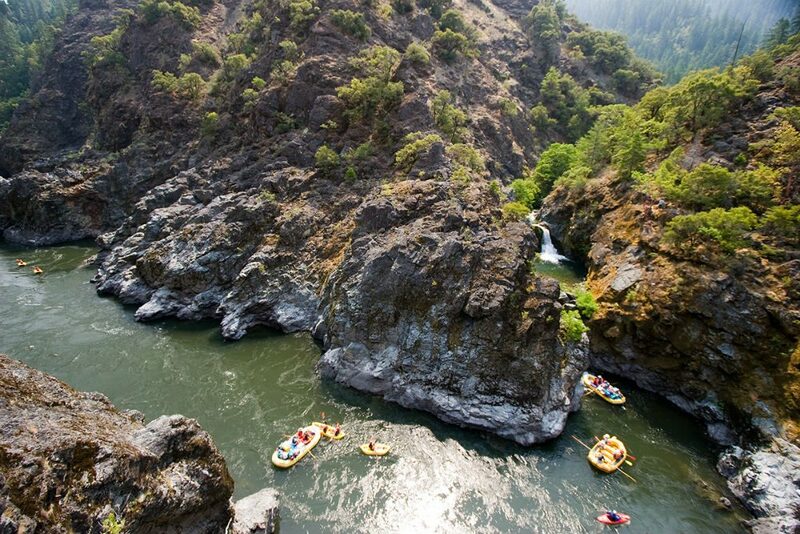 This year marks the 50th anniversary of the Wild & Scenic Rivers Act—how better to celebrate than by rafting down one of the waterways it helped preserve? The Salmon River in Idaho and the Rogue in Oregon were among the original eight designated to remain free-flowing, thanks to their outstanding natural, cultural, and recreational value. Unplugged, active days on the river and starry nights around the campfire are a proven recipe for rejuvenation and reconnection with friends and family. Why book in May? Book now while there’s still space on guided trips down both of these rivers this summer. 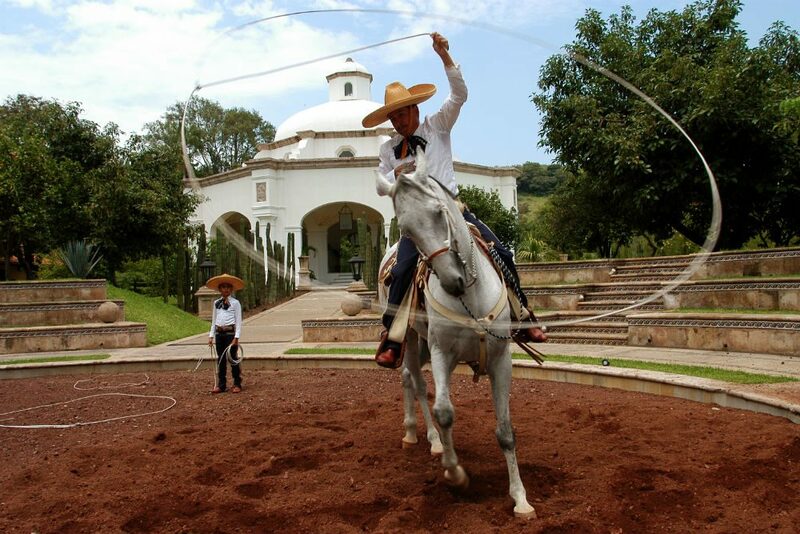 This festival in Mexico’s second-largest city celebrates many of the region’s trademarks: There are live performances by the finest mariachi bands from around the world, spectacles of the sport of charreria (a kind of Mexican rodeo event on horseback), and of course, there’s plenty of tequila produced in the neighboring distilleries. Why book in May? Long considered a center of traditional culture, Guadalajara is an up-and-comer in the country’s burgeoning art scene, so hotel rooms and festival tickets have sold out in recent years; book now while both are still available. 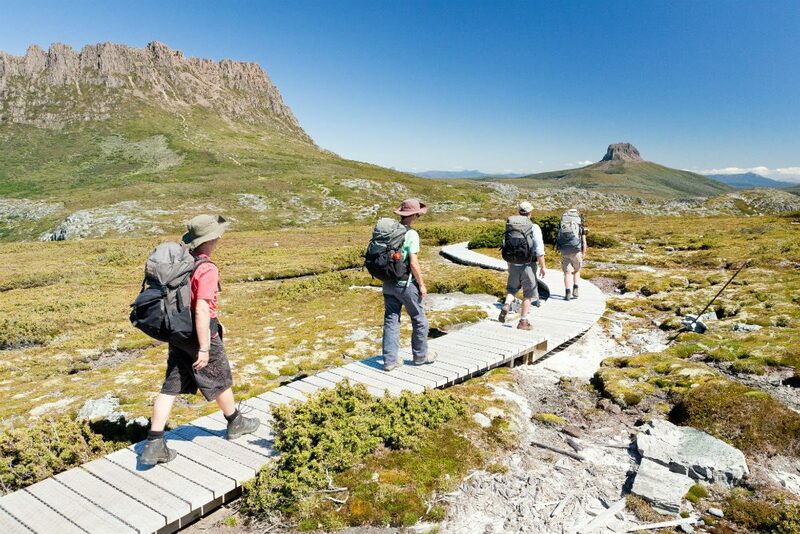 Tasmania has a bounty of fantastic hiking trails; two of the most iconic are the Overland Track and the Three Capes Walk. The Overland Track is a six-day, 40-mile adventure through the heart of the island’s spectacular UNESCO-designated Wilderness World Heritage Area, past mountains and rainforest. Join a guided trek and stay in private huts where three-course dinners are served, accompanied by Tasmanian wines. 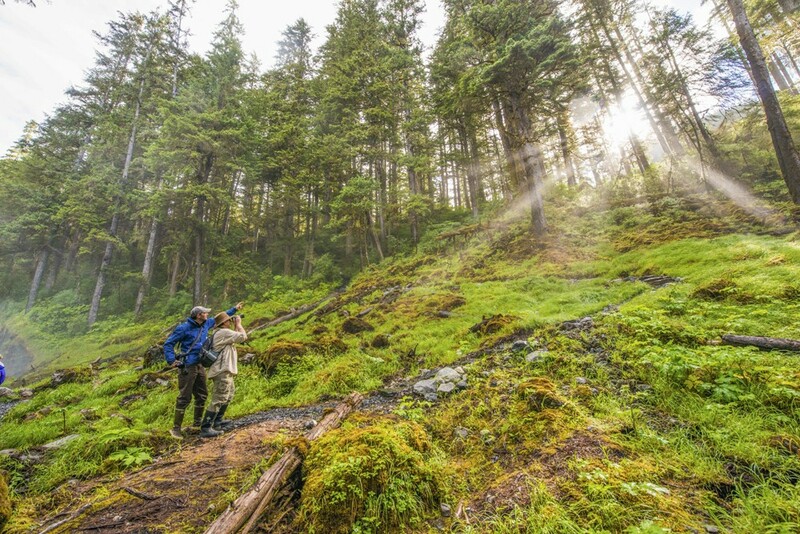 The Three Capes Walk is a four-day, 30-mile trek on the remote and rugged Tasman Peninsula, with guided departures (which overnight in lodges) starting for the first time in September. Why book in May? Spots on the guided hikes along these trails during the busy summer season—particularly over school and Christmas holidays—almost always sell out. Reserve your spot now, while there’s still availability for those most popular periods. 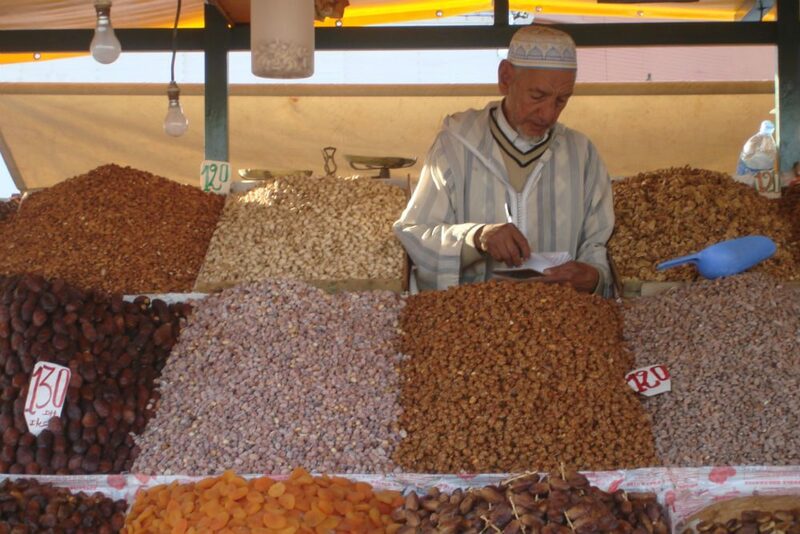 The fall harvest means that Morocco’s markets are full of fresh dates, newly picked olives and pomegranates, and the first fruit of citrus season. Spring and fall see the best weather throughout Morocco, avoiding the harsh heat of summer. Autumn is also the perfect time to spend a night at a Sahara encampment, with clear skies for stargazing. And the fall harvest means that markets are full of fresh dates, newly picked olives and pomegranates, and the first fruit of citrus season—making the local cuisine even more delicious. Why book in May? Wait until summer, and you’re likely to find that the most experienced guides and most atmospheric riads have already booked up. Few places are more charming and romantic than the English countryside during the fall, when the foliage is bright and colorful and the summer crowds have gone. It’s the perfect time to stroll between villages, go on drives along the winding roads, and while away an afternoon in front of a pub’s toasty fire. Plus, the restaurant menus are full of freshly harvested fruits and vegetables, plus lots of game, such as venison, duck, and pheasant. Why book in May? Autumn is far less busy than the summer, but the beauty of the season is no longer a secret. 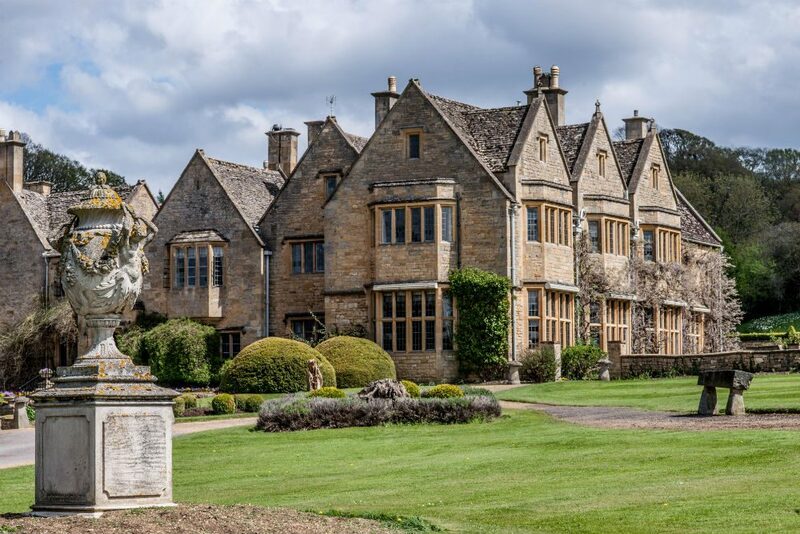 Plan now for the fall so that you still have the best choice of accommodation at the finest countryside inns and stately homes, which have just a handful of rooms each. 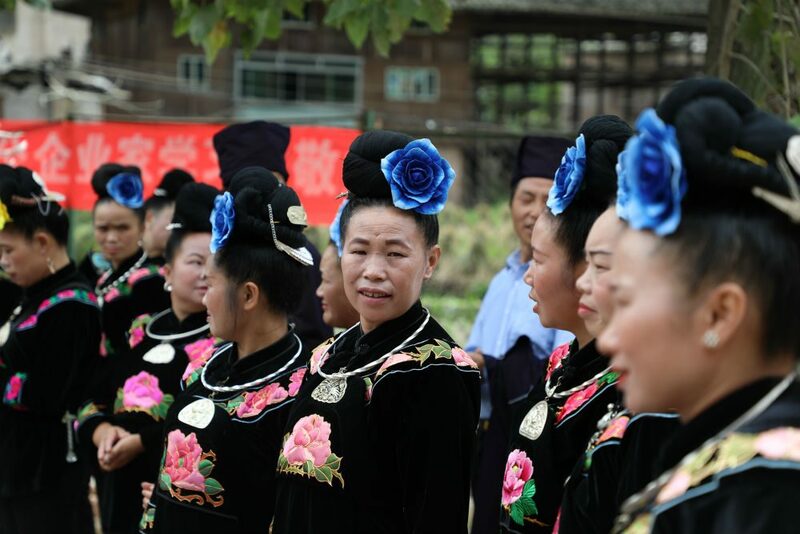 Rich in colorful minority culture, China’s southwest province of Guizhou sparkles with the traditions of ethnic groups such as the Buyei Miao and Yi Miao. During October and November they will be preparing for their new year celebrations (Miao New Year takes place from Novembe 22–27 in 2018). Join the Miao people, adorned in their signature silver headdresses, as they gather provisions, arrange ancestor worship, visit neighboring villages, and play the Lusheng—a traditional musical instrument made from bamboo. You’ll be kindly welcomed into the community with rice wine and exotic feasts of local fare. Why book in May? Still off the beaten path, Guizhou has only a few high-quality hotels and English-speaking guides; book now to ensure you get the best of the best. 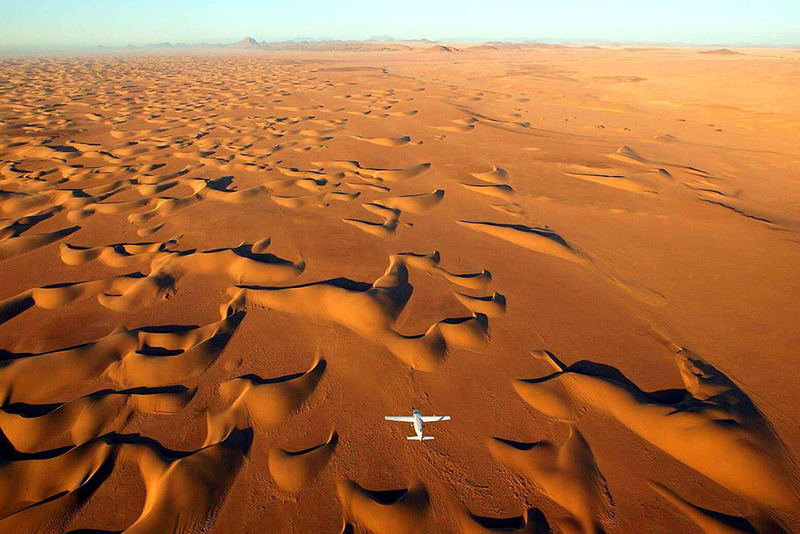 Flying over Namibia’s NamibRand Nature Reserve. Photo courtesy Cherri Briggs. Namibia is just wonderful in April and May: Temperatures are moderate both day and night, and the landscape is greener and less dusty than the following winter months. Plus, you can save up to 35% off the high-season rates that kick in from June through August. Don’t miss Hoanib Skeleton Coast Camp; this vast, isolated wilderness is an ideal place to see oases, sand dunes, and the country’s uniquely desert-adapted wildlife. Why book in May? Namibia fills up even more quickly than the rest of the continent—even for shoulder season—so if you don’t reserve your guides and accommodations now, you’ll likely be out of luck. For a WOW trip, contact Namibia expert Cherri Briggs via Wendy’s trip request form. You’ll be marked as a VIP and get a trip like this. 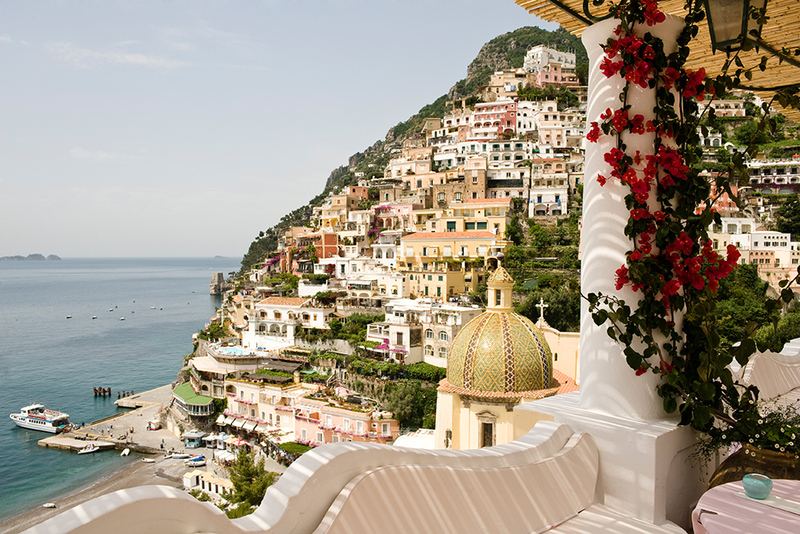 May is the sweet spot for a Mediterranean cruise: The weather is gorgeous, temperatures are ideal for sightseeing, and crowds are not as abundant as in summer, when kids are out of school and both overseas visitors and Europeans flock to the seashore. Why book in May? Cruise-line incentives are generally the richest from May through October for the following year’s departures. Snag your preferred cabin at the best rate currently available, and don’t be too concerned about the price dropping or missing out on a last-minute deal: All cruise lines will fulfill a reimbursement request if the fare falls before you send in your final payment, as long as you didn’t book a nonrefundable rate. A cruise is the best way—indeed, the only way—to see some of Alaska’s most beautiful coastline. Look for one that encompasses both the Inside Passage (an archipelago of 10,000 islands in the Alaska Panhandle near British Columbia) and the Gulf of Alaska (the coastline farther north that gives you access to Alaska’s interior). The shoulder months of May and September see the lowest fares, as well as colorful wildflowers and fall foliage, respectively. The warmest and longest days are in June and July, when you’ll also see active, calving glaciers. Why book in May? The season is short for Alaska cruises, so book at least a year in advance to reserve the cabin you want on the ship that’s right for you; if the price drops before your final payment, you can request a refund for the difference. The Aranui 5 makes port at Ua Huka, one of the Marquesas Islands in French Polynesia. 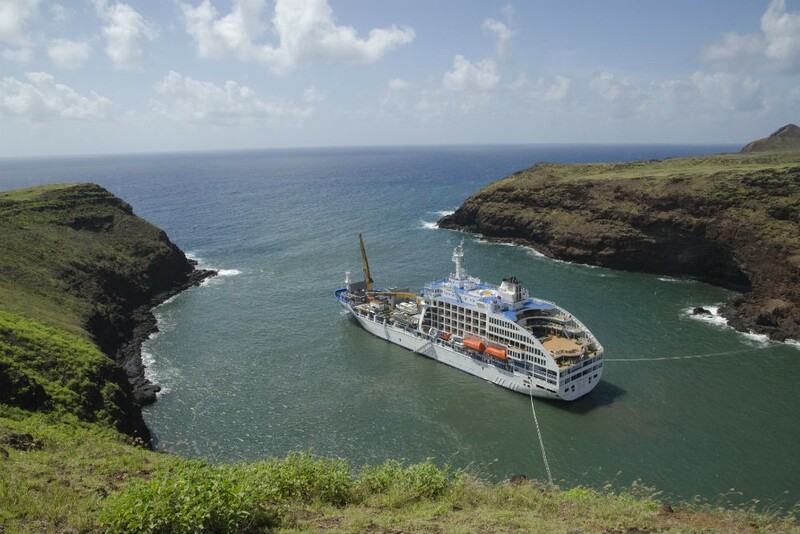 The Aranui 5 is a combination freighter/cruise ship that does a two-week trip from Papeete, Tahiti to the Marquesas Islands (see: How to Island-Hop Your Way Around French Polynesia). It’s one of the last such combination ships left in the world, giving travelers an overview of the region while resupplying local communities. Why book in May? This cruise is so popular that it often sells out a year in advance; the balconied cabins go first. Book now for a spring or fall cruise next year. For a WOW trip, contact French Polynesia expert Kleon Howe via Wendy’s trip request form. You’ll be marked as a VIP and get a trip like this. These two months are considered peak season for barge cruises along the canals of France, when the weather there is at its best. September is particularly popular in the wine regions, since that’s when the grape harvest takes place. Barges glide through the canals for a few hours each day, moving slowly enough that you can walk or bike alongside; passengers spend the other half of the day on guided excursions to local chateaux, markets, and villages. 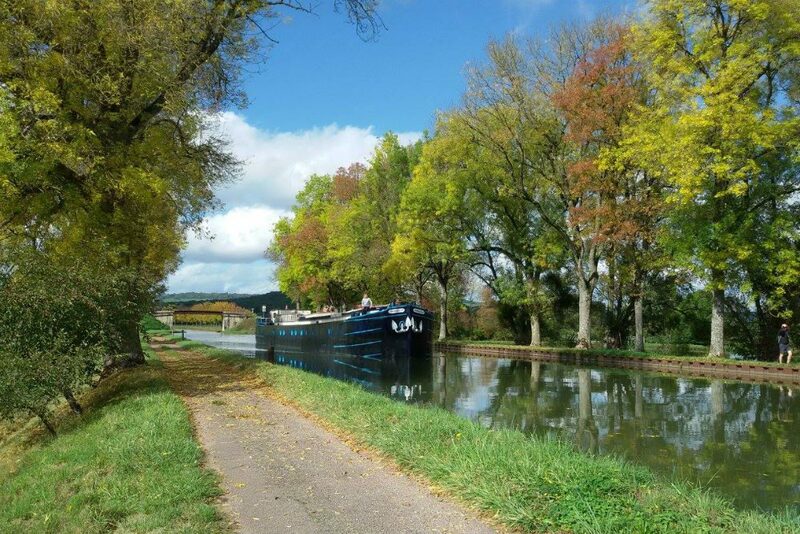 Canal barge cruising is a wonderful way to get to know a bit of France on an intimate level. Why book in May? Barge vessels range in size from just four to 14 passengers, so there is very little inventory available. 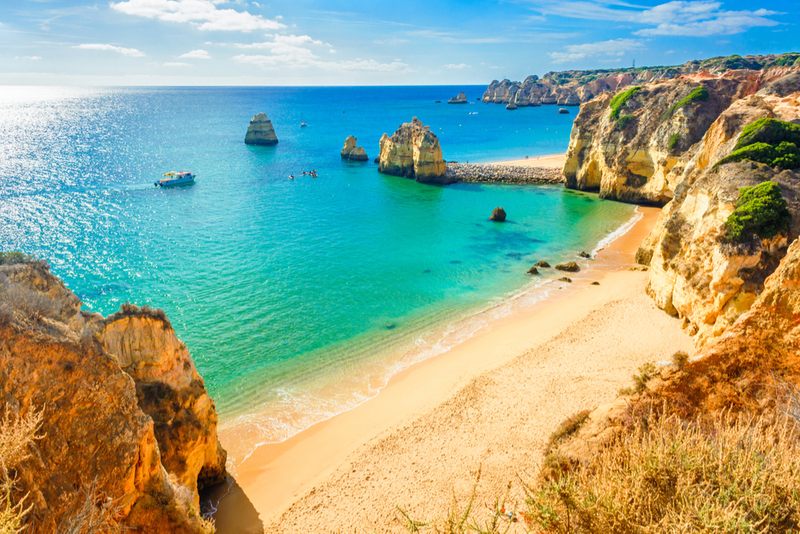 Itineraries during these most popular months often sell out a year or more in advance.